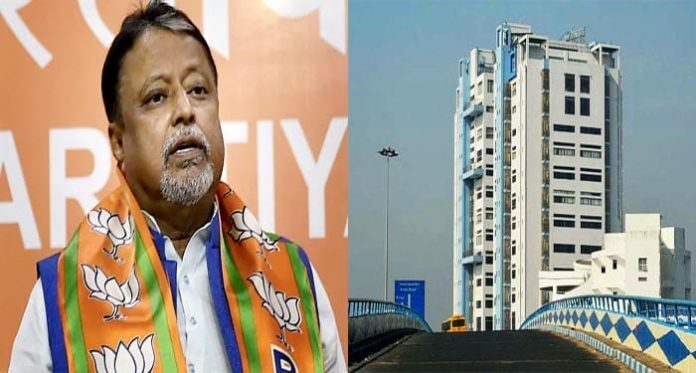 Kolkata: BJP leader Mukul Roy has expressed apprehension that his life is under threat in Bengal and has urged the Centre to step up his security cover at the earliest. Roy, who was once a close aide of Trinamool chief Mamata Banerjee, is now the convener of Bengal BJP’s election wing. 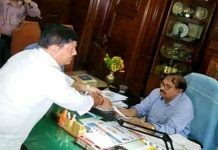 The experienced politician called on Union home minister Rajnath Singh in New Delhi today and handed over him a letter requesting a beef up in his security. This comes on a day his lawyer moved an anticipatory bail petition for him in the Calcutta High Court. 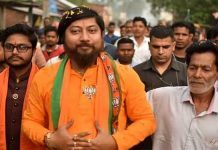 This is in connection with the recent assassination of Trinamool MLA Satyajit Biswas for wch Roy has been nahimed as an accused in the FIR. The High Court had admitted the petition and is likely to take it up for hearing on 14 February. 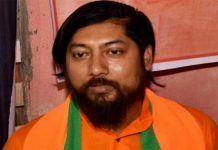 In the letter to the Union home minister, Roy has expressed apprehension that given the prevailing law and order scenario in Bengal, he may fall a victim to politically motivated attack anytime. He has personally urged Singh to augment his security cover at the earliest. At present, the BJP leader gets ‘Y category’ security cover provided by the Centre, wherein jawans of Central paramilitary forces are deployed as his bodyguards. The next level of Central security means “Z category” cover in which rigorously trained commandos are deployed.